Different days = different tastes? 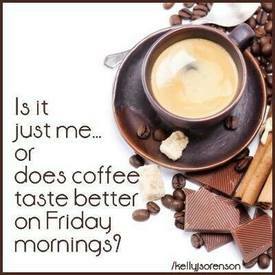 Do you think there is a specific day of the week when coffee tastes better than the other days? Please comment below and let us know your opinion.